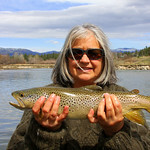 Potential Species of Concern, year-round resident in Montana. 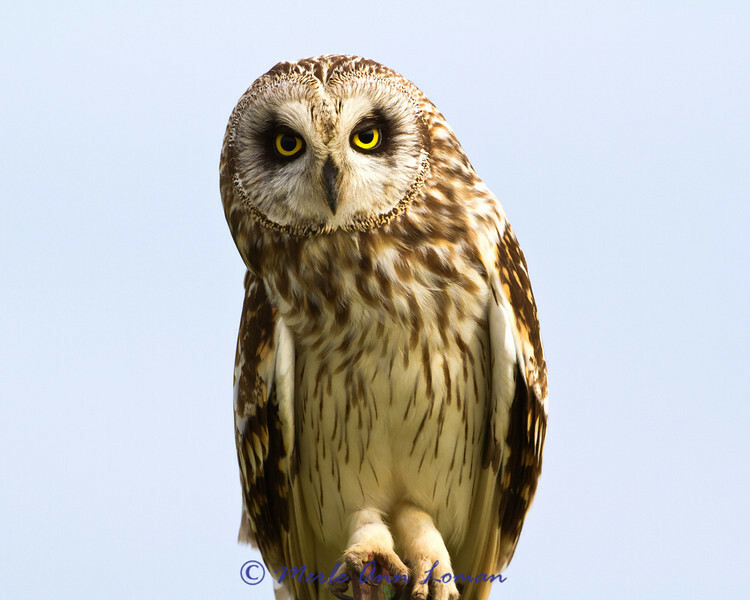 Short-eared Owls are a small to medium-sized owl. They are excellent fliers and are more diurnal than most owls, commonly active and hunting during the day. They prefer open grasslands, plains, and agricultural areas with suitable vegetation and food. This owl was photographed on Duck Road north of Ninepipe NWR in the Mission Valley.